For more than 30 years, we’ve been building bespoke boats to the highest standards of quality and comfort. Delta Marine Services are widely acknowledged as the leaders in building Widebeam Canal Boats & Luxemotor Dutch barges and have a high reputation for the quality of our work. We have built boats for many famous and prestigious clients over the years. We are not production line builders. We build strictly to your order with meticulous attention to detail. We are based at Nelson Wharf in Warwick alongside the Grand Union Canal and easy to reach from the Midlands motorway network. Click here to read more about our company history, awards and heritage. To discuss your boat build requirements, please contact Garry John Ward on (01926) 499337 or complete the enquiry form below. 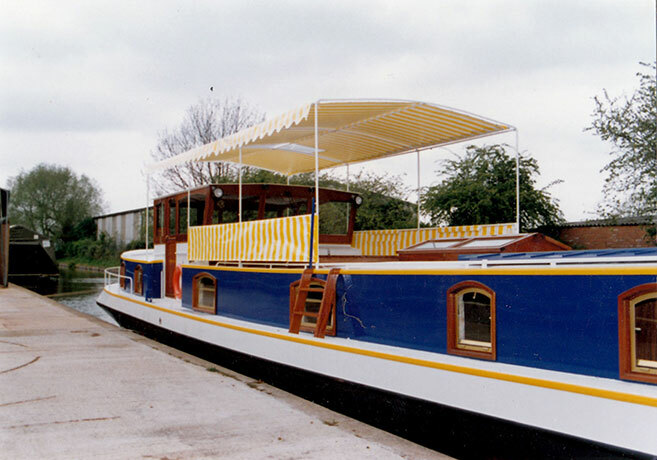 Our company specialises in building bespoke Dutch Barges, Widebeams and High End Narrowboats, with exceptional attention to detail, quality of work and navigational operation, with client satisfaction being paramount. We also offer all the usual boatyard facilities. We go back nine generations of canal ancestry from the horse drawn cargo boats to modern day boat building. 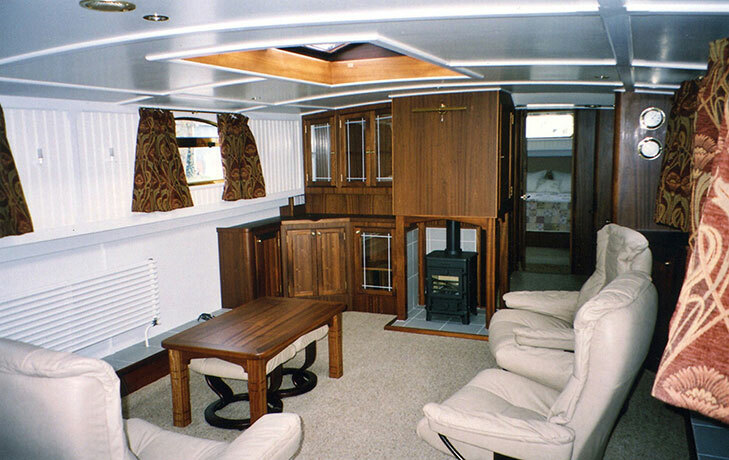 After working for other boatyards for many years Delta Marine Services was formed in 1984 to allow us to bring a new level of luxury to wide beam boats and narrow boatbuilding, specialising in Dutch Barges. Delta Marine Services have for many years been rated at the top of the boat building profession, being awarded the first ever John Beardsmore award from the marine industry for excellence in wide beam boatbuilding. We have retained our reputation of excellence. 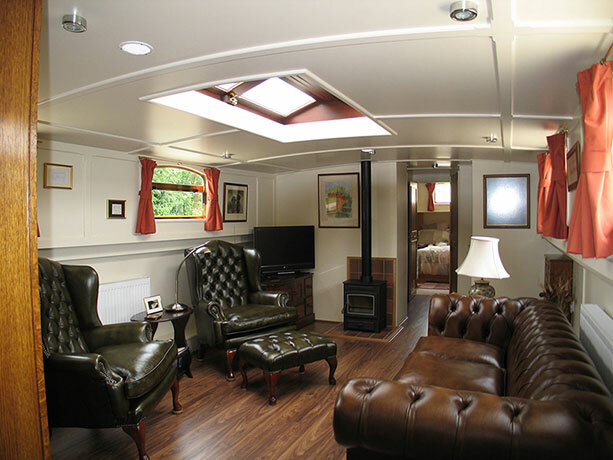 Every Barge is bespoke designed and built to our client’s personal requirements. They can be built to category B, C or D of the recreational craft directive and come complete with warranty, owner’s manual, all necessary documentation and one full day’s tuition. These vessels are mainly built for the UK, the widebeams are most people’s first choice of boat for a liveaboard as they have a great feeling of spaciousness that can be applied to creating a beautiful modern home. Whereas the narrowboat enables you to explore the full extent of the canal network. 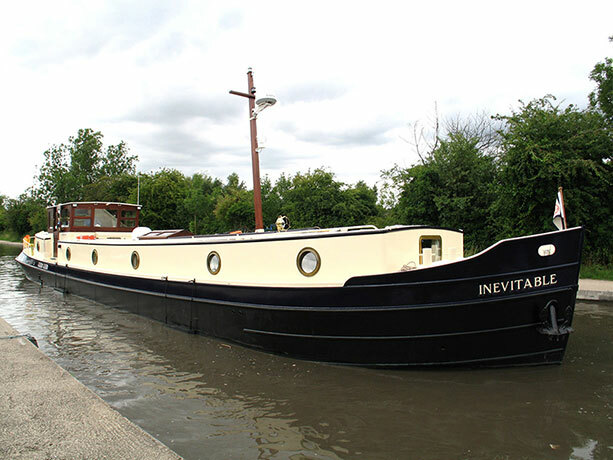 Garry John Ward, owner of Delta Marine has been carrying out Marine Surveying for well over thirty years, now on Barges, Widebeams and Narrowboats covering every aspect of inland boat surveying. This work includes pre-purchase, insurance and valuations also expert witness facilities for trading standards, court and arbitration.